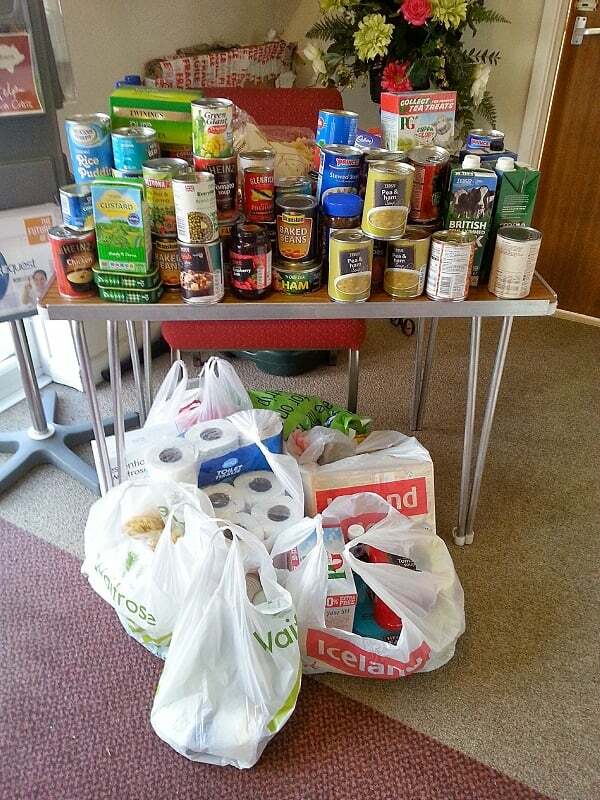 This is the last… Dorchester Food Bank collection this year, so please give generously to this worthwhile cause. A list of items required can be found by clicking on the download button below. Thank you so much for your generosity!